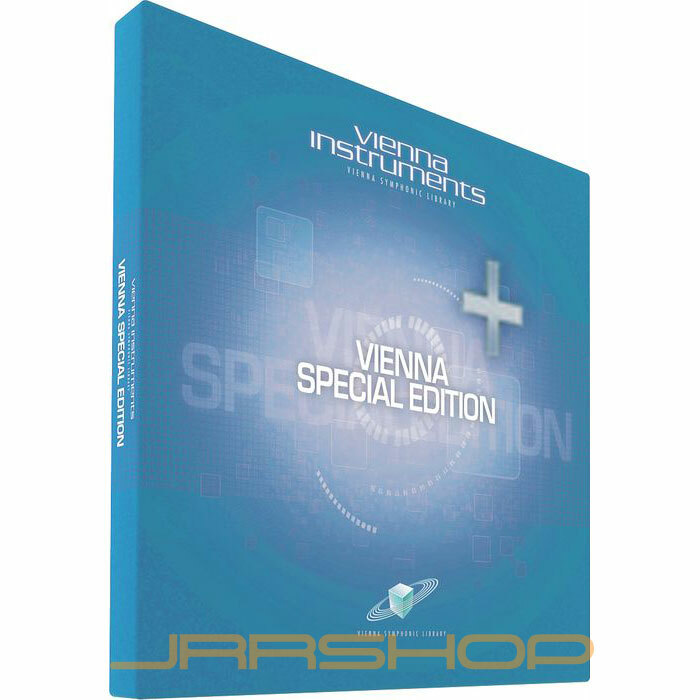 This DVD collection is the ideal expansion to the Vienna Special Edition and offers new articulations for all string, brass and woodwinds instruments included in the Special Edition Standard and Extended Libraries. All users of the Vienna Special Edition can now quickly and conveniently add articulations they might have been missing until now. The samples of the Vienna Special Edition PLUS are not included in the Vienna Special Edition, but have been specifically selected for this collection. For example, while the Solo Violin’s articulations in the Vienna Special Edition include staccato, détaché, sustained, sforzato, tremolo, pizzicato, legato, and portamento, the PLUS collection supplements these with the addition of the following articulations for the solo violin: Short détaché, fortepiano, snap-pizzicato, col legno, trills 1 & 2, Repetition Performances (legato & spiccato), fast repetitions (150, 170, 190 bpm), harmonics (staccato & sustain), and ponticello (staccato, sustain, tremolo). The Special Edition PLUS Full Library contains 31 GB of uncompressed sample data in 44.1kHz/24-bit. Due to an innovative optimization process, the Vienna Instruments engine decompresses the samples in real-time, so that they take up only 21 GB of space on your hard disk or in your computer’s RAM. Both DVD collections – the Vienna Special Edition and the Special Edition PLUS – are together available as the Special Edition Bundle at a reduced bundle price.